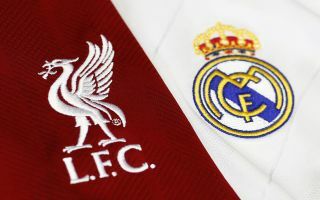 Real Madrid are reportedly poised to seal the transfer of Flamengo forward Reinier Jesus ahead of Liverpool this summer. 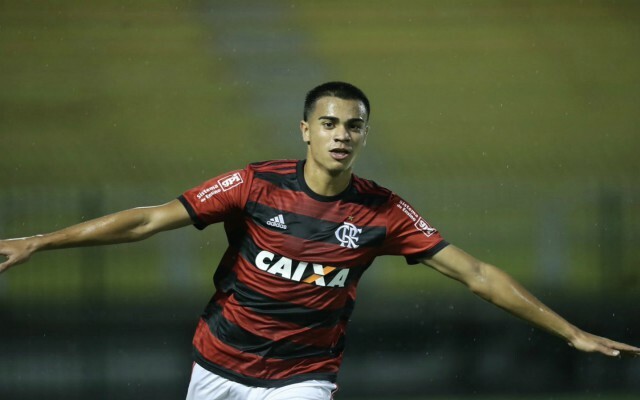 According to The Sun, the Reds have held a long-standing interest in the 17-year-old, who has been earning plenty of praise for his performances in Flamengo’s academy side this season. However, it now appears that Liverpool will miss out on the Brazilian wonderkid, with Real Madrid plotting a world record swoop for his signature. The Sun reports that the Blancos are ready to meet the £60.5 million release clause in Jesus’ current contract, which would see him become the world’s most expensive teenager. Madrid hold that record already having purchased Vinicius Jr for £40 million from Flamengo in 2018 – as per The Sun – and they are now on the verge of luring away yet another prized asset from the South American club. This latest news represents a sickening blow for Liverpool fans who might have hoped to be welcoming a new young star to Anfield this summer. Jesus has been tipped for a bright future at the highest level and Madrid could be the ideal place for his talent to develop quickly, especially if he can follow in the footsteps of Vinicius Jr. The 18-year-old forward has burst into the senior team at Santiago Bernabeu this term, racking up 15 La Liga appearances while competing with Gareth Bale for a regular spot in the starting XI. Jesus is more of a traditional number 10, capable of carving out openings in the final third while also grabbing crucial goals himself, with technical ability and skill in spades. He would surely be a great addition to Zinedine Zidane’s squad, as the Frenchman begins a rebuilding job at Madrid following a disappointing 2018-19 campaign. Liverpool, meanwhile, will likely have to shift their focus to alternative targets, as Jurgen Klopp eyes reinforcements across the middle of the park to maintain their recent progress.